Another round up of mini-reviews, but this time focusing solely on nonfiction for kids! Nonfiction usually isn’t followed by a “!”. It’s usually thought of as dull, dry writing full of boring facts – and a lot of the time that’s what it is. But it doesn’t have to be! Good nonfiction can be just as engaging for any age as good fiction, with the added bonus that when you finish reading, you might just go out into the world and change it for the better. This blog has been neglected recently as I’m in the throes of work on my critical thesis for my MFA from Spalding University. 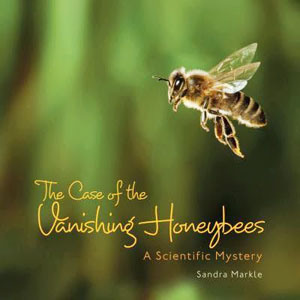 I’ve been looking at environmentalism in both fiction and nonfiction books for children of all ages, and the sad truth is that there just isn’t much out there that is informative, engaging, and entertaining for kids. I think there are probably a lot of parents and teachers out there who have realized this, too, so I thought I would share a quick list of the books I’ve found that DO seem to do a great job of communicating facts to the age group they are marketed for. 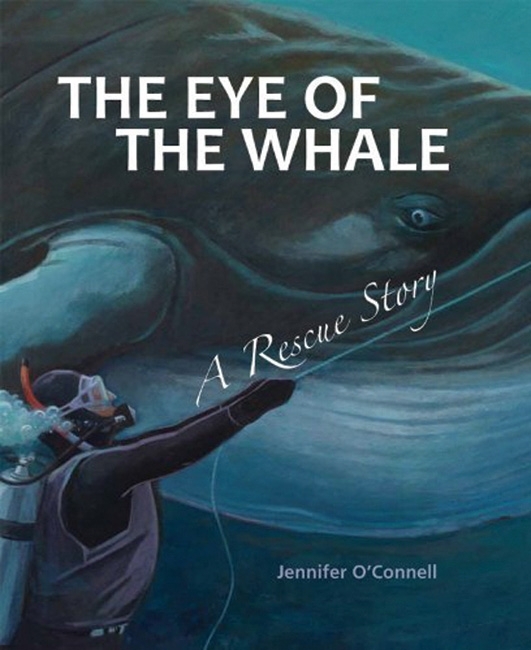 The Eye of the Whale: A Rescue Story by Jennifer O’Connell is a great, really short picture book telling the story of a whale that was caught in some fishing line/crab netting. Divers cut the whale loose, and it appeared to thank each of them for their help. Great for really young kids because it is narrative nonfiction – true story. A Chicken Followed Me Home! : Questions and Answers About a Familiar Foul by Robin Page is just a great book! 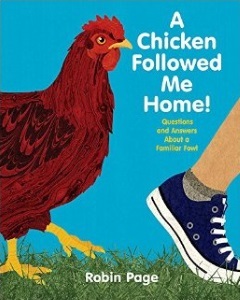 It’s a picture book with a question about chickens on each page, and the answers are clear and conversational. The pictures are lovely and the book would be great to teach kids of any age about backyard chickens. 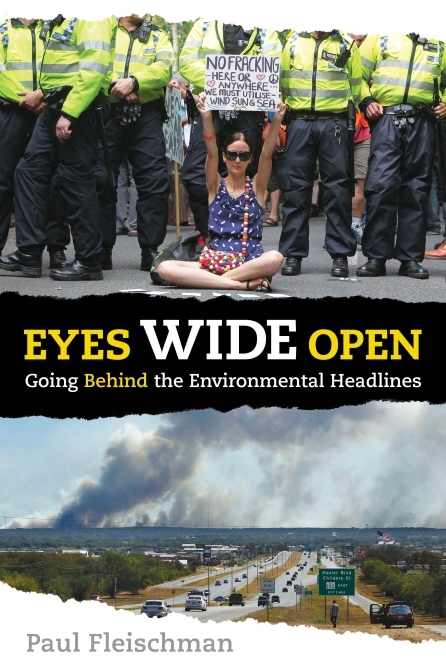 Eyes Wide Open: Going Behind the Environmental Headlines by Paul Fleischman is a great resource for teens (and adults too!) that digs deeper into the environmental topics of the day to show how the problem started and what is keeping it from getting fixed in a way that incorporates politics, psychology, and history. Recommended for anyone. As another part of my research for this paper, I’m conducting an anonymous survey of kids ages 4-18. If you fall into that age group or you know or have kids who do, please take quick minute to fill out this very brief questionnaire. It would really help me out! For more books that deal with environmental topics in both fiction and nonfiction, I suggest looking at the list of Green Earth Book Award winners chosen each year by the Nature Generation. 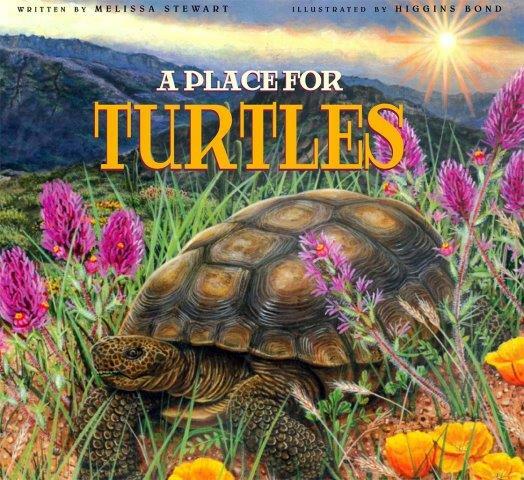 What is your favorite book about the environment? Tell me in the comments!